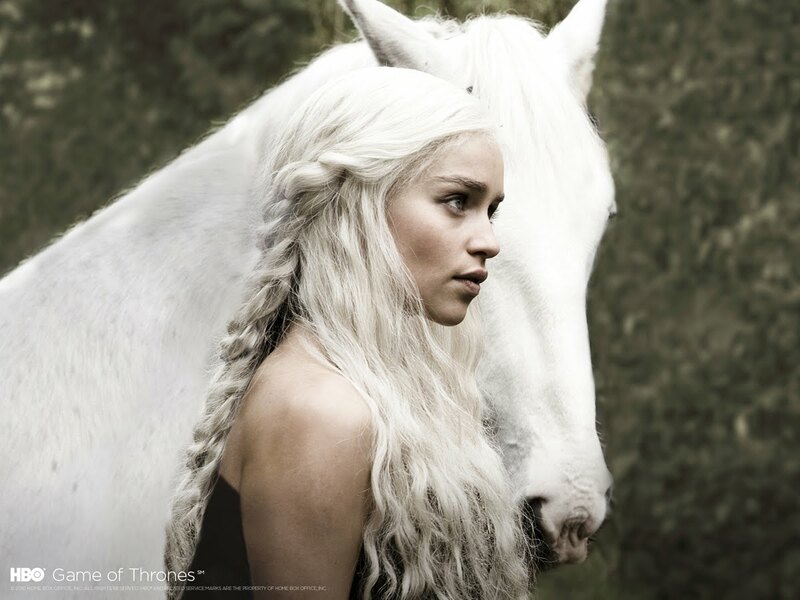 Lexicopia: New Game of Thrones teaser, production vid, and promo pic! New Game of Thrones teaser, production vid, and promo pic! Yesterday was a bonanza for fans of the upcoming HBO fantasy series, Game of Thrones. Not only were they treated to a second teaser trailer, but they also got a behind-the-scenes look at the production of the show! These videos offer the first real glimpse of many of the characters, costumes, sets, and props. If it can be done to work to detect the color of the cells using conditional formatting it would be great to use with the synthesis tables.